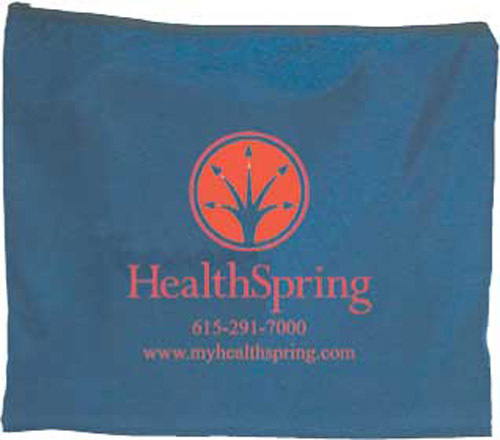 Large enough to hold any of our tablecloths, this storage bag makes a fitting giveaway item for your next event. This handy 19 inches x 19 inches bag is made out of 200 denier nylon material and comes in a wide variety of color options for your choosing. This bag is compact enough to travel and keeps your tablecloths looking good. So once you’ve selected on our table covers don’t forget to order the storage bag!